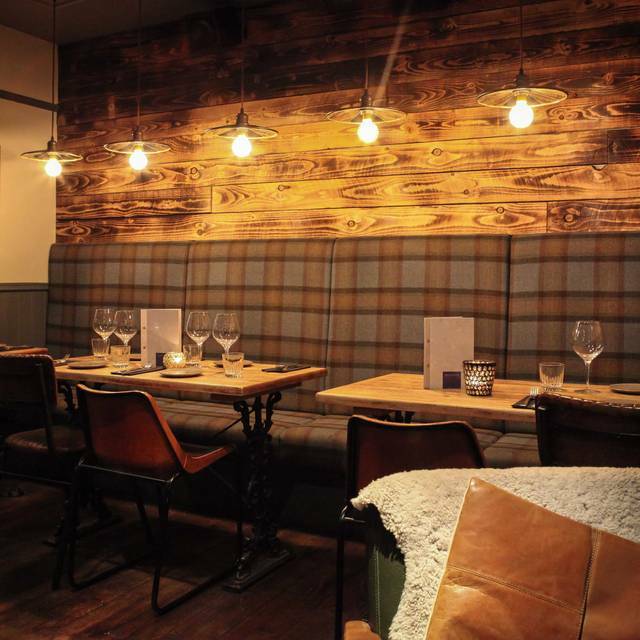 Monteiths bar & restaurant is nestled in a fairy-lit close in the heart of Edinburgh’s Old Town. 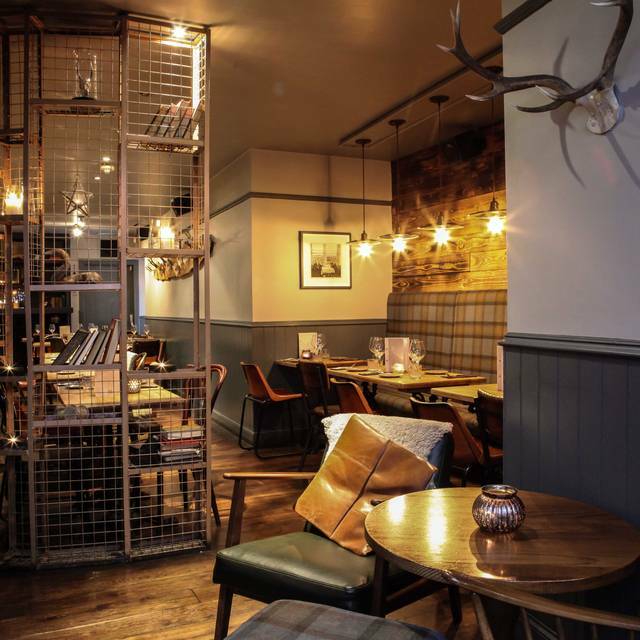 The award winning venue is located just off the historic Royal Mile and combines chic cocktail bar with intimate restaurant. 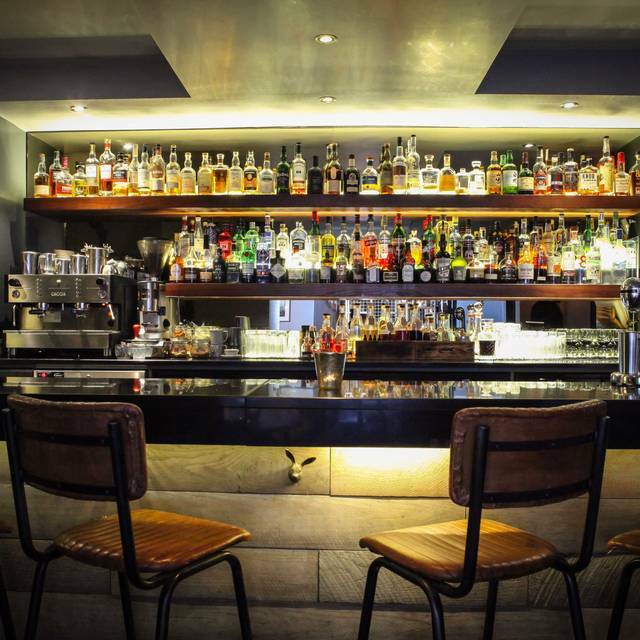 A favourite of locals and visitors alike, Monteiths is a must for relaxed dining and innovative cocktails. 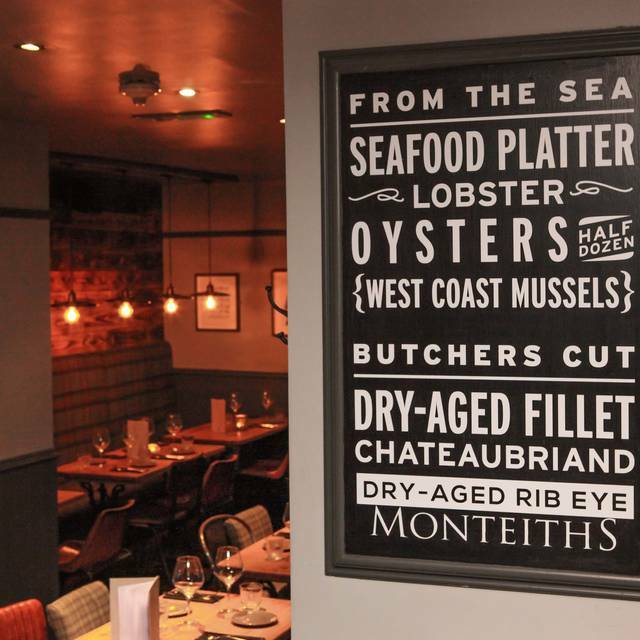 Monteiths is by the team behind the White Horse Oyster Bar, Chop House Leith, Market St. & Bruntsfield. Nice to see the menu has changed for the summer, but the service could improve massively. I recall having 3 different waiters, on the evening. The food was very well prepared and also the menu was excellent. Unfortunately the drinks were slow to arrive including cocktails and wine. The wine was selection was good but unfortunately not a great stock as we chose two different wines not in stock then when we found one in stock but only one bottle available. The meal was enjoyed and one waiter did make light of the poor service which was nice, unfortunately not reflected in the bill but I did not ask for any reduction. You have to take into account it was Easter Saturday but we did find the noise level a bit overwhelming making it difficult to hold conversation with person opposite you and hearing the waiter was difficult. The food was overall good but we had two people order the same dish and they came out different plus the lobster was dry. Best food, grate service, marvelous atmosphere. I will go back there at any time. 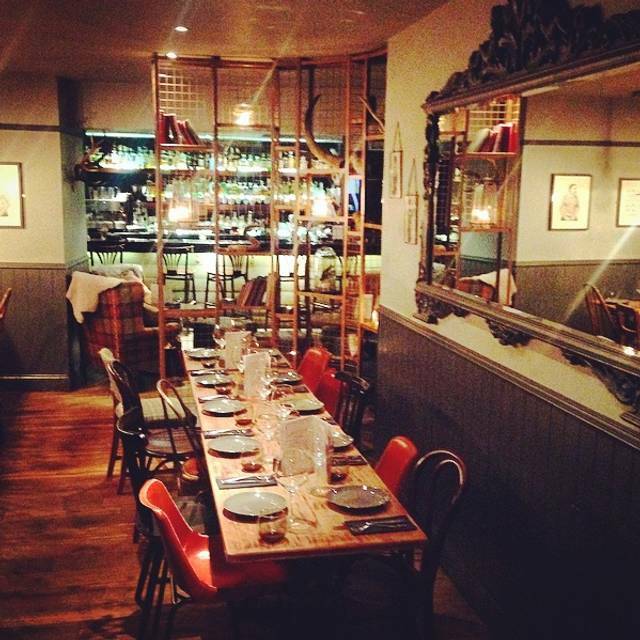 Lovely food, nice decor, the staff were attentive and polite. A bit expensive for what was on offer as the service and food wasn't really worth roughly £210 for 4. I was well impressed but members of my party who more regularly eat at fine dining restaurants expected a bit more for their money. 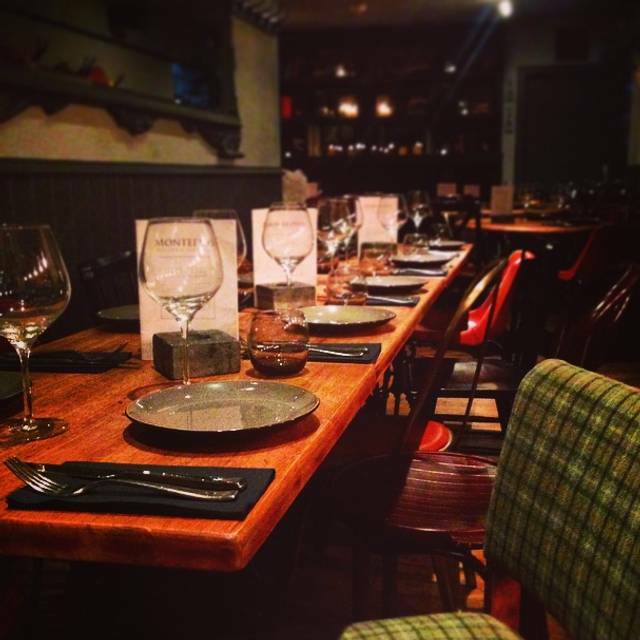 Well worth a try for a cosy dinner off the Royal Mile. Very Nice!! The food was amazing and great ambience. Little bit weird waiter, but hè was kind. Nice place and good food but the service was poor. Blunt greeting, got our order wrong twice, didn’t clear our table, etc. Enjoyable evening in an interesting restaurant with wonderful ambience! Recommended by a friend and she was right. Great food, excellent service. Love the entrance!! Can’t fault this place - perfect every single time! Lovely city hideaway on the Royal Mile, Good food, seafood, cocktails and nice people serving. Food was amazing but service could be improved. 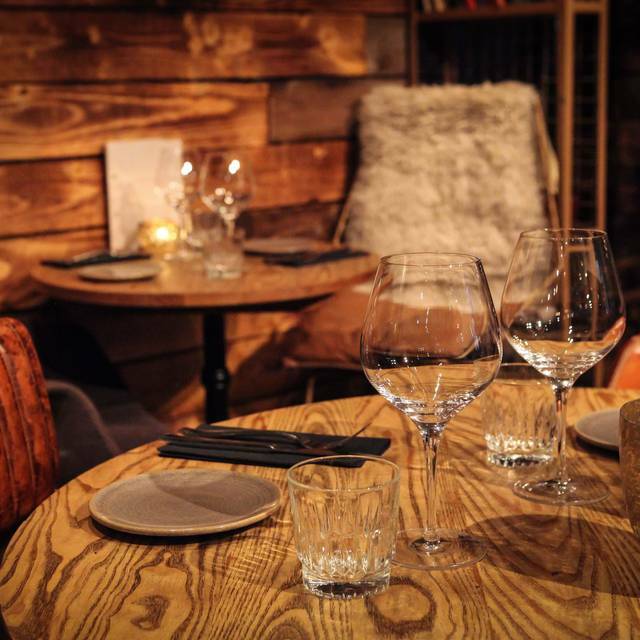 Beautiful small restaurant with modern rustic charm. Cocktails great and food was amazing. I had the cod and it was cooked perfectly. A gem hidden away in the centre of Edinburgh. I’d definitely recommend this fabulous restaurant and I would return. Great ambience, wonderful food and cocktails to die for. Prices are reflective of a decent restaurant serving great food full of flavour. You need to pay for the talent that prepares and cooks your food, and the decent quality food chosen to be served to you. Lovely little place, hidden away on the Royal Mile. We were made to wait awhile for our 2100 table but understandable as the place was full of Welsh celebrating the rugby! Starter was fab, we had the haggis bon-bons and the haggis starter to share. The mains were good, my rib-eye was nicely cooked and the chips were lovely but it was a little overpriced for the size (alas like most places). My wife had a starter portion of mussels as a main which was huge so she was very happy. Shared cheese and biscuits for dessert which was nice and the wines were good though again expensive. Very nice ambience despite the Welsh ;) Service was pretty good throughout despite it being very busy. Menu very limited but good good, beer and cocktails were good. Lovely restaurant and atmosphere but too expensive. This was our 5th or 6th visit through to Monteiths. The last time we went we were extremely disappointed with the quality of both the food and the service. I'm glad to say this was not the case this time. 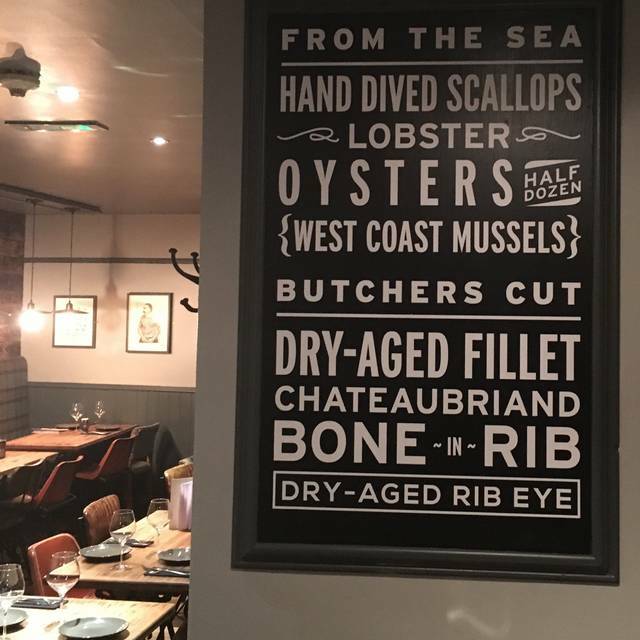 The food and wine were superb and the service was excellent. The restaurant is fairly expensive but the location and quality are what you are paying for here, and as a treat its well worth the extra. The fillet steak, smoked mushrooms and the Malbec from Argentina all deserve a special mention. Lovely meal and will definitely return the next time we are in Edinburgh. Excelent food. A place to come back. Real hidden gem. Gorgeous atmosphere and food. Only slight negative was the wait between starters and mains. Did apologise, and wasn’t of detriment to meal as too busy having a great time to notice the delay really! Would defiantly return when back in the city! I like going to Monteiths. It’s a lovely place, quiet buzzing but relaxing at the same time. The quality of food and the wines are usually really nice. However this time the cod fish (main course) was a bit plain. It felt like it best suited as a lunch set dish. My partner had a fish curry and it was delicious. Unfortunately poached pear with crumble lacked flavour too and ice creams (desert menu) were very boring and presentation was uninspiring too, - quite disappointing as we were really looking forward to finish our special dinner on a high note! Great place, great food and drink. Have recommended a few times since coming home to Dublin. Excellent meal. Lovely food and good service. Would recommend. This visit was a return to celebrate an anniversary in which,dinner at Monteiths was our first date. We found the menu to be quite limited and the meals we had were not up to the previous quality, especially when looking at the cost. Great food and great cocktails!! 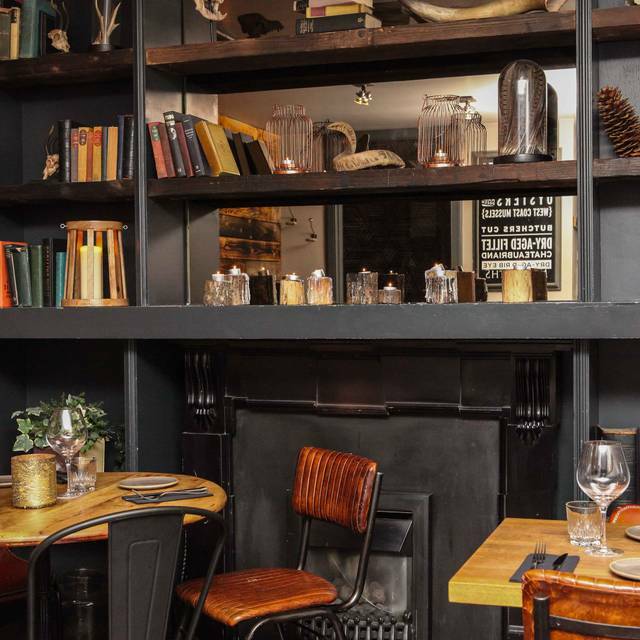 Absolutely loved this restaurant and have already recommended it to friends traveling to Edinburgh! We are a couple who had booked a table a while ago at 10pm. When we arrived a waitress with oriental features hurried us with very bad ways and we decided not to ask for a main course. at 10 minutes we saw how she went to his house and we received a blonde girl much more friendly. the food was scarce and it was noticed that it was done in a hurry since the kitchen closed at 10.30pm. It is a shame because they had recommended it to us and they spoiled us a nice romantic night. The food was amazing and we might come back again later. Had a lovely meal. We got caught in traffic so we’re 15minites late but we phoned ahead and staff were lovely and told us not to worry. We found the restaurant easily and what a gorgeous entrance, a willow tunnel lit up to guide us down a small alleyway. Decor inside was modern, dark and cosy. Food was great. I had queen scallops to start and hubby had haggis. Scallops were amazing. Hubby enjoyed haggis which was on the spicy side but was very tasty. Think I won best starter! Hubby ordered the monkfish curry and wow what a plateful he had. It was almost too much for him to finish. I had the pork which was very nice but think hubbys dish won for the mains. Staff were very attentive. No pudding or coffee as we were heading to the theatre and had limited time. A couple if glasses of prosecco and wine were included in our bill which was just over £100. A pricy meal but definitely worth it if you are looking for a somewhere a bit special.